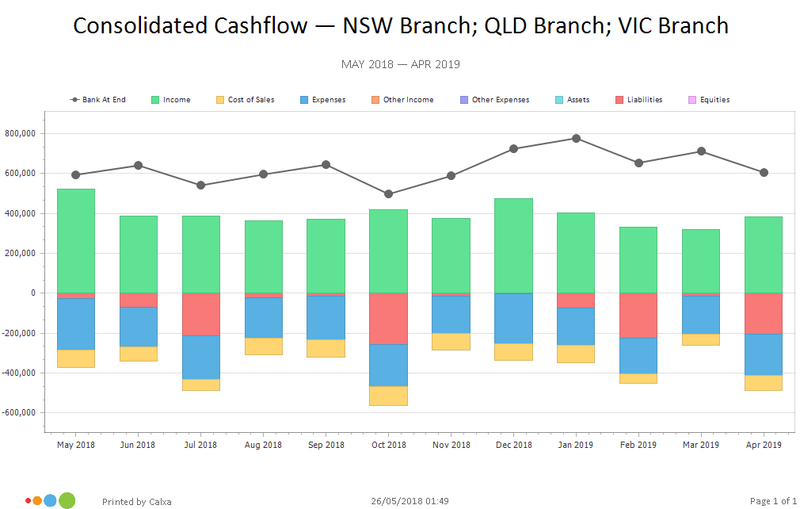 Forecast cashflow for an individual company or for a group of them. A clear and reliable forecast is the key to good financial management. This chart is easily readable by any manager or board member, regardless of their financial expertise.